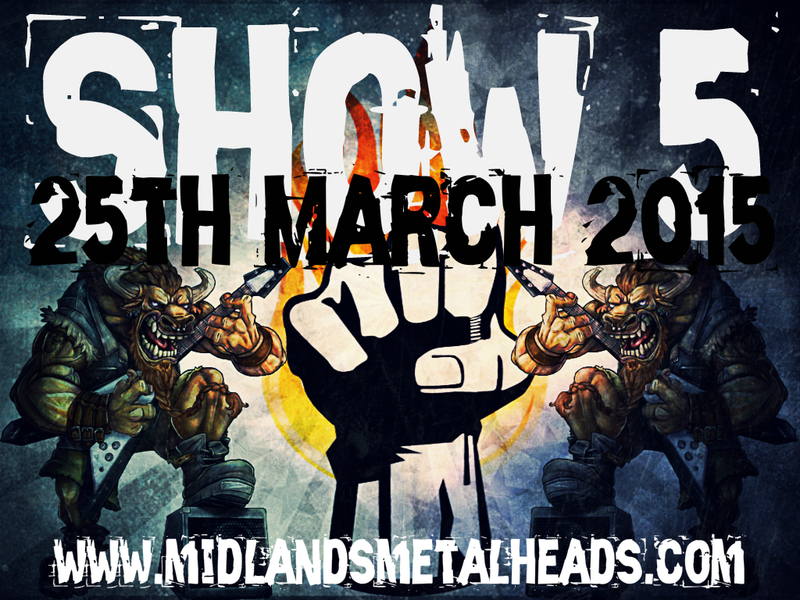 BurningFist Review Show #5 – Wednesday 25th March 2015 – Burning Fist! Audio • March 26, 2015 • Burning Fist! The fifth show sees Jason of www.BurningFist.co.uk run through 6 new reviews from Danko Jones, Sleep of Monsters, Napalm Death, Reign of Fury, Code and Adrenaline Mob. 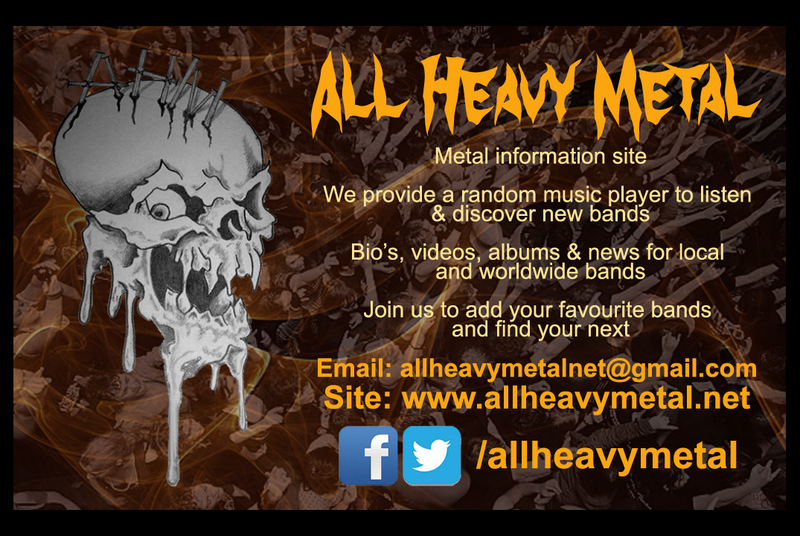 Posted in ReviewsTagged Adrenaline Mob, BurningFist, Danko Jones, metal, Midlands Metalheads Radio, Napalm Death, podcast, Radio, Reign of Fury, Review, reviews, rock, Show Number 5, Sleep of MonstersBookmark the permalink.